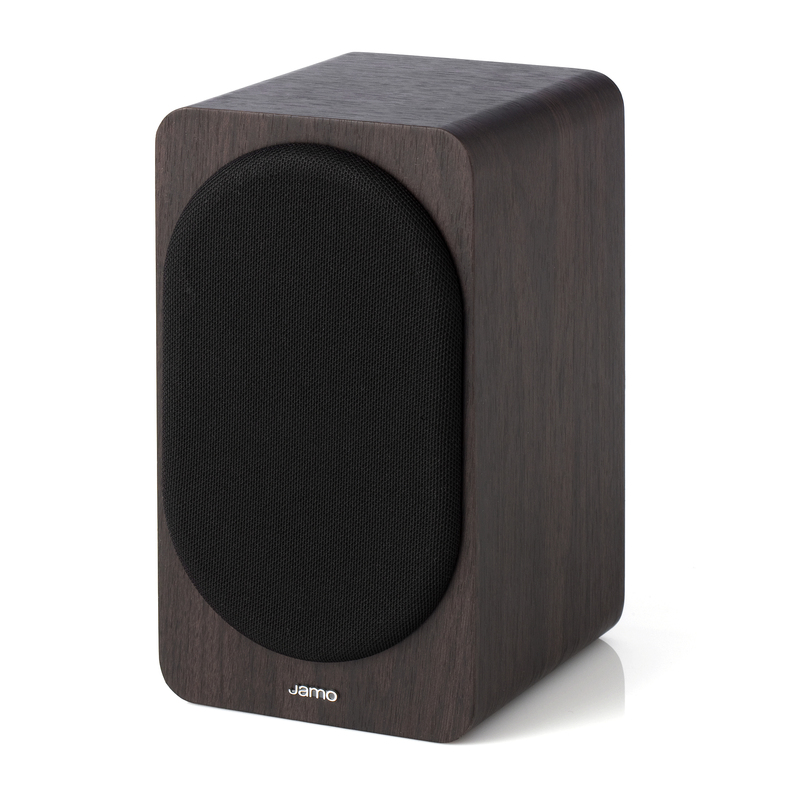 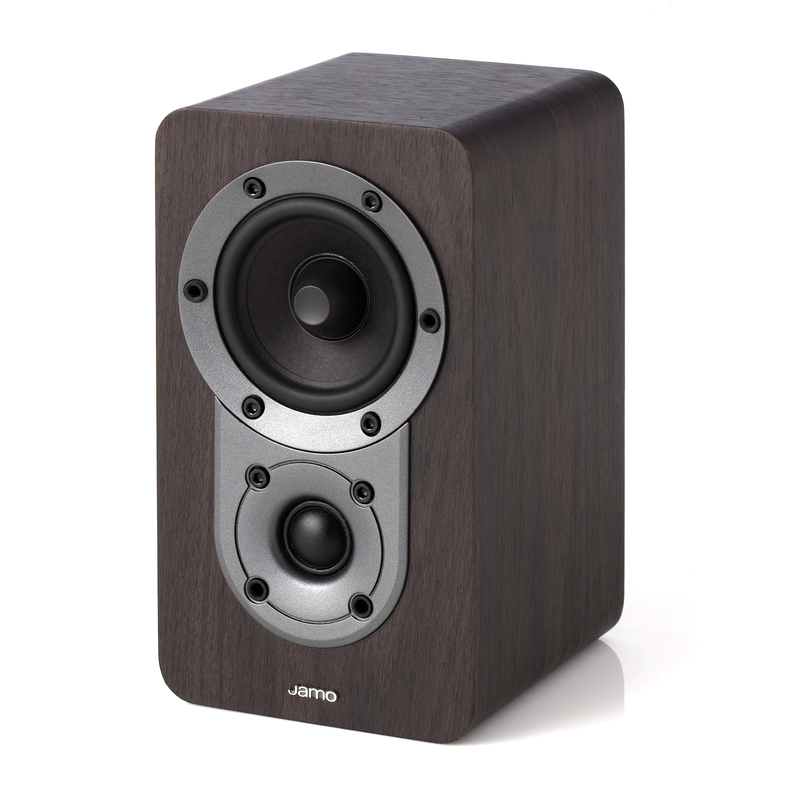 In the established Jamo-tradition, these stylish, contemporary speakers will outperform virtually every competitor in this price range. 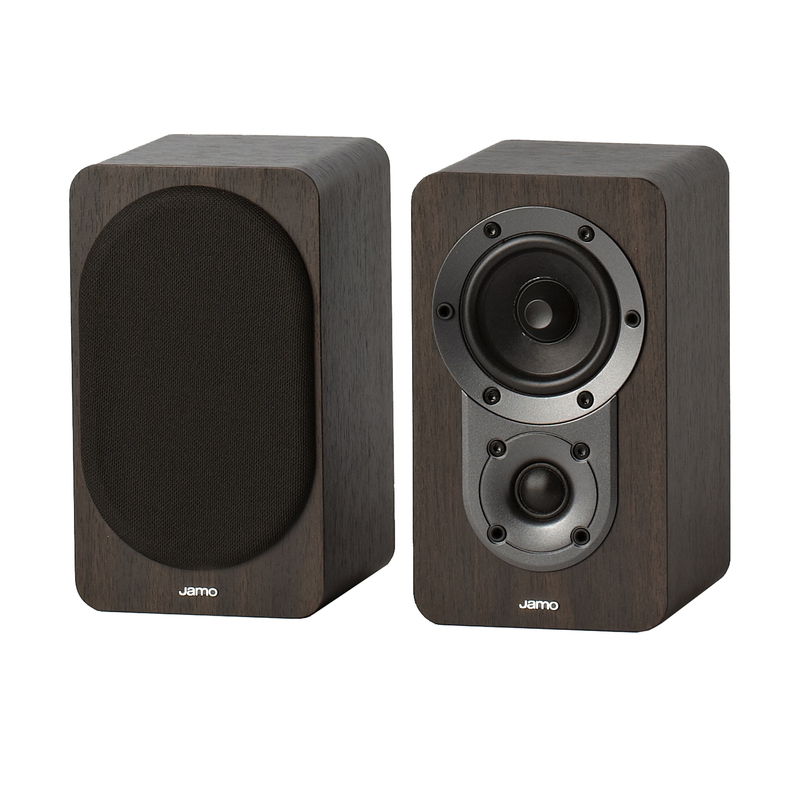 Carefully balancing engineering and style, these speakers offer both good looks and sound quality that is rarely heard from speakers in this class. 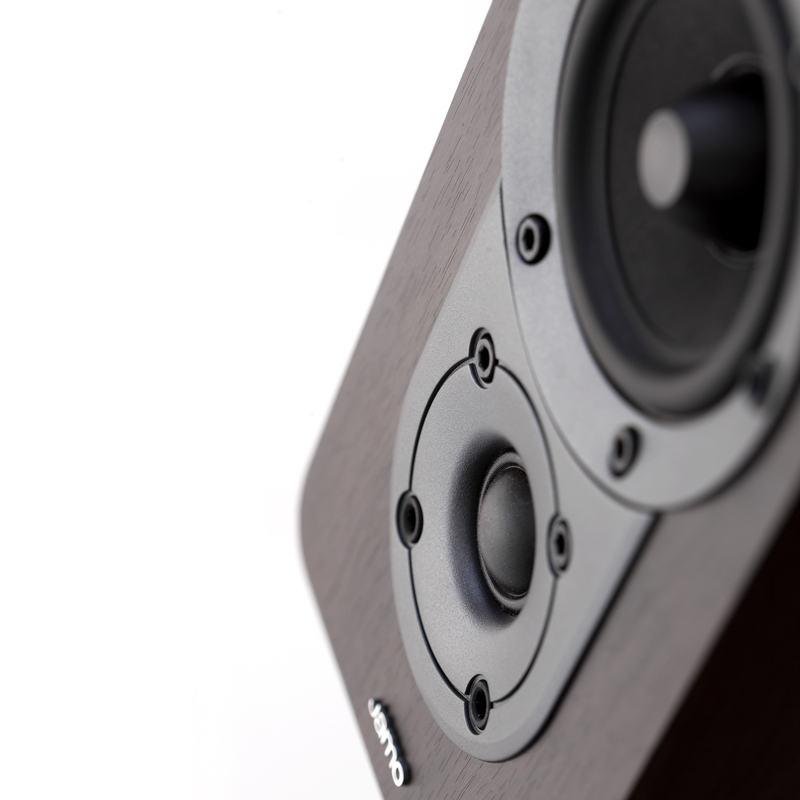 Add the S 420 Center and the S 420 Surround for a first-rate surround sound system. 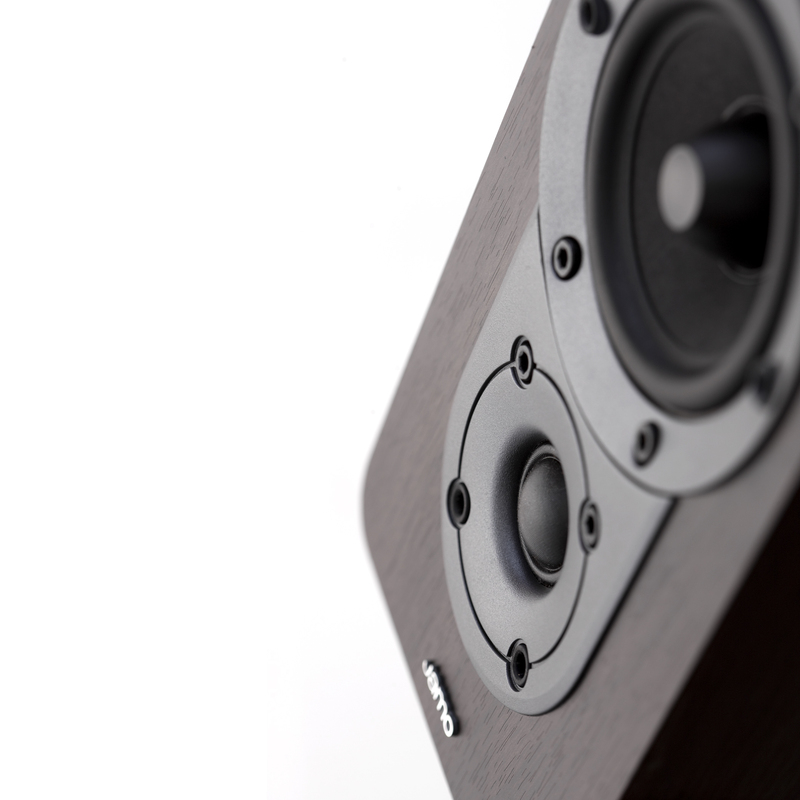 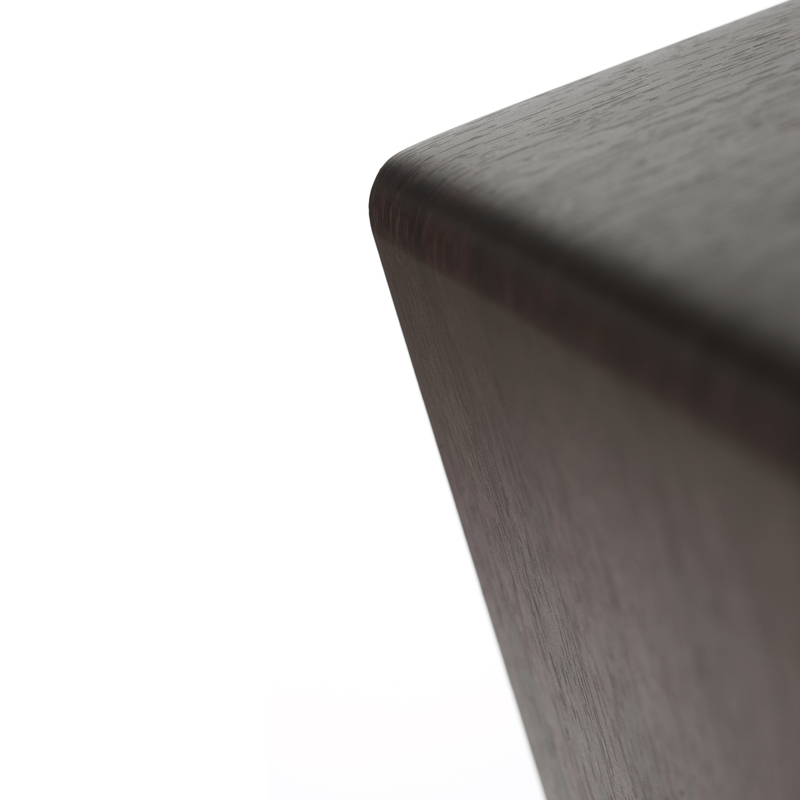 The included wall brackets allow for placement versatility, so the speakers blends perfectly into any room.